Whenever your skin is not well protected by clothes or sunscreen and gets too much sun, it could tan or ban. However, what is a sun tan or sunburn specifically? Tanning is your skin’s way to trying to protect itself from the ultraviolet rays, which may harm it. However, not all tans are the same. Therefore, understanding the process of timing will help you figure out why sometimes you get suntan when you do not want it. There is something named melanin in the human skin. It is the thing which gives our skin its color. People having dark skin seem to have more melanin in compared with those with lighter skin. – The human body makes melanin in order to try to protect its skin from damage. – When the skin gets damaged by the ultraviolet rays, it makes more melanin to protect the deeper layers of the skin from being damaged more. As a result, it causes our skin to change its color. People with dark skin will become darker brown or tan as they go into the sun while people with light skin will turn redder, or burn. The excessive exposure to ultraviolet rays (both UVA and UVB) of the sun increases the production of melanin in your skin, thereby leading to darkening skin. Usually, sun tan happens on the body parts exposed to the sun like face, arms, necks, and legs. There are some skin problems associated with sun tan like pimples, acne, wrinkles, fine lines, dark spots, premature skin aging, and even skin cancer. So, now you may wonder how to remove sun tan on hands, face, neck and legs at, right? Instead of resorting expensive cosmetic products which are jam packed with harmful chemicals as well as bleaching agents, you could make use of some natural ingredients which are easily available in most local stores. 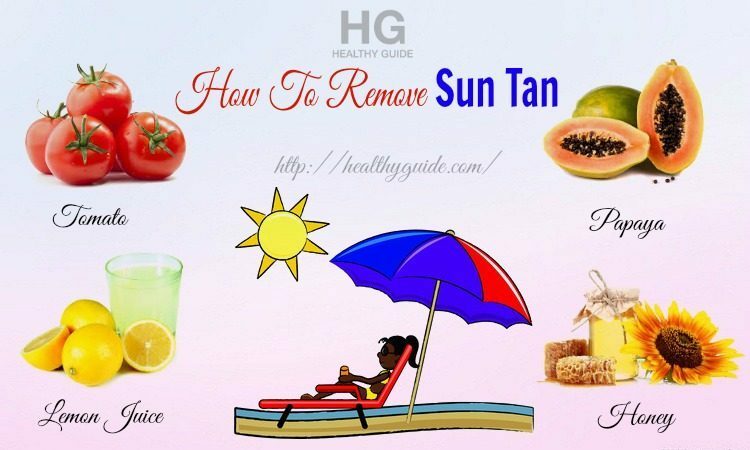 This article from Healthy Guide will give you a detailed list of 34 tips on how to remove sun tan on face, neck, hands and legs without using any medications. – Wait for several minutes and have a shower. – Follow this routine 1-2 times per day for about 1-2 months. Gram flour is useful in curing sun tanned skin because it aids in removing dead skin cells and leaving your skin young and bright. 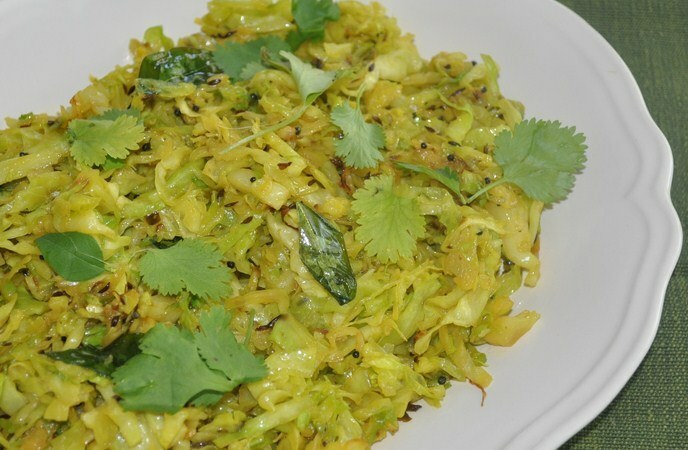 To remove sun tan, you can use gram flour powder or make a good paste of whole green gram. – Apply this method twice per week for several months. To get the best results, it is recommended to use rose water rather than plain water. Another tip on how to remove sun tan effectively and naturally at home we would like to introduce in this article is the use of a mixture of rose water, cucumber, and lemon juice! Those people who think that using lemon juice only could be harsh for their skin, and then the combination of rose water, lemon juice and cucumber is a good option. This homemade pack will remove the tan on your skin whilst soothing blemished and burnt skin. It is because of the availability of cucumber juice and rose water. The juice of cucumbers could reduce your suntan thanks to cooling effects which can soothe the irritating skin and vitamin C content which keeps the skin moisturized. 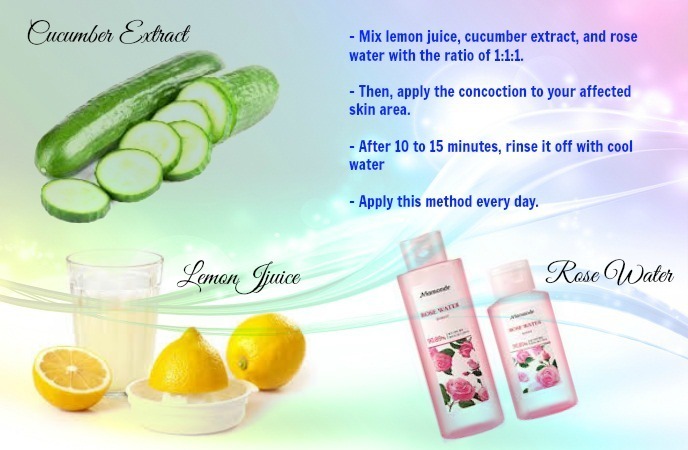 – Mix lemon juice, cucumber extract, and rose water with the ratio of 1:1:1. 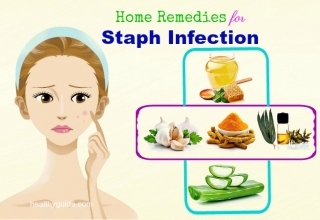 – Then, apply the concoction to your affected skin area. – Apply this method every day. 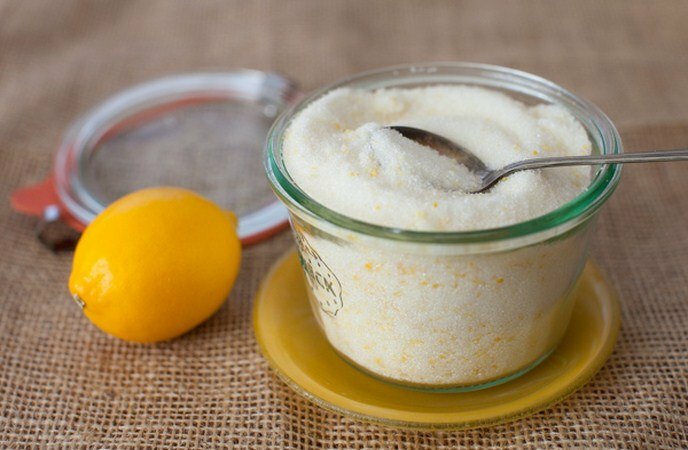 – If you want to increase the potency of the pack, then add 1 tablespoon of powdered and crushed orange peel. – Apply this concoction 3 times per week to get the best results. Note: But, if you are allergic to milk, avoid it. Use rose water instead. Known as masoor dal, red lentil is not only famous in cooking, but it is also a potent ingredient for tan removal. When this ingredient is combined with tomato extracts along with aloe vera, there will be a powerful tan removal homemade pack. Similar to lemon, tomato has skin lightening agents while aloe vera can soothes and nourish the sensitive skin. This homemade fruit pack can remove sun tan from your face because of the good enzymes present in papaya named papain. It has skin lightening properties, helping remove sunburn as well as sun tan while reducing the blemishes and scars’ visibility. 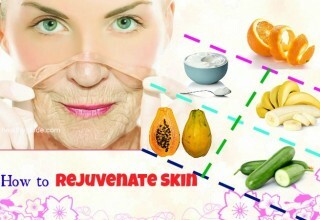 Besides, there are other enzymes in papaya which can exfoliate, renew and restore the skin effective. For honey, its use for moisturizing and softening is very famous. Thus, the combination of these two ingredients is definitely an answer for your question how to remove sun tan naturally. – Then, add 1 tablespoon of honey into it and mix them well. Just yogurt and tomato only can also help you remove sun tan. The citric acid in tomato acts as tan remover. This pack also helps you decrease dark spots and pigmentation. Furthermore, it can work as a natural toner, opening up the skin pores and decrease oiliness of your skin. On the other hand, yogurt can soothe and moisturize the skin naturally. But, remember that when using this pack, you might feel a slight tingling sensation, but it will go away after that. – Mix plain yogurt and tomato juice / pulp together with the ratio of 1:1. – Wash it off with plain water. – Repeat this routine 2-3 times per week. We all know about the versatile use of lemon juice for health, but it is also a good ingredient for the skin. 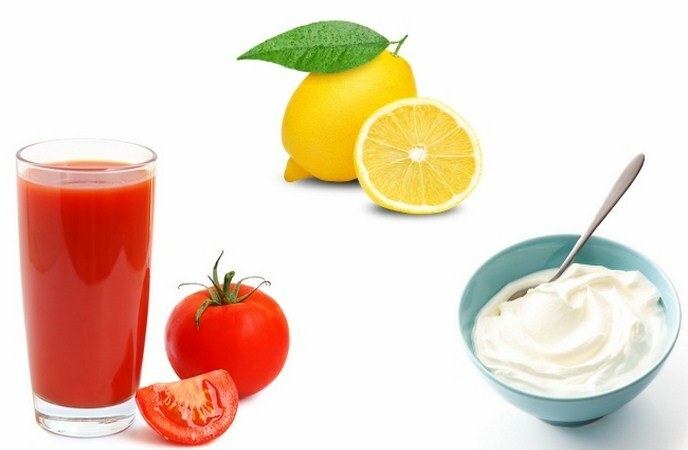 The face pack made from yogurt, tomato and lemon juice can incorporate the bleaching ability of lemon, tomato and yogurt, thereby creating an effective face pack for skin tone improvement. 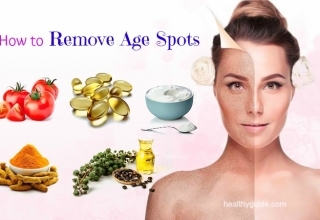 It can also remove dark spots as well as pigmentation. Additionally, tomato juice can work as a natural toner to reduce oiliness on your skin and shrink open skin pores. At the same time, yogurt moisturizes and nourishes your skin. 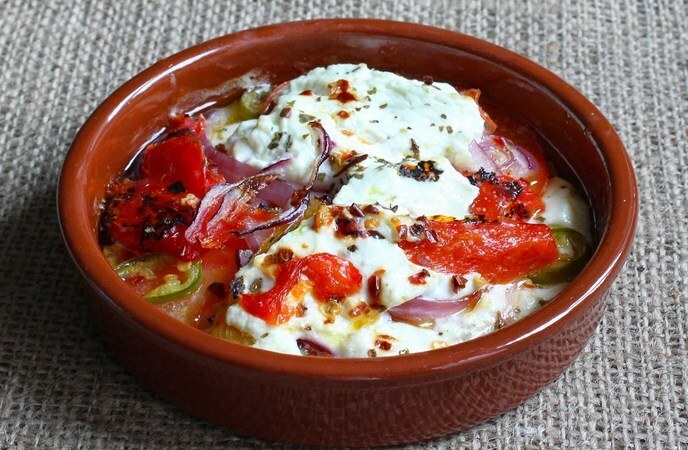 – Mix lemon juice, yogurt and tomato pulp in a bowl with the ratio of 1:1:2. – After that, wash it with cold water. At first, you might feel an itching sensation, but it will disappear soon if you apply regularly. Another recommendation when it comes to learning how to remove sun tan on face and hands is combination buttermilk and oatmeal. This face pack will not let you down. The presence of buttermilk will soothe your skin and effective heal blisters whilst the oatmeal will exfoliate your skin to reveal healthier skin layer. 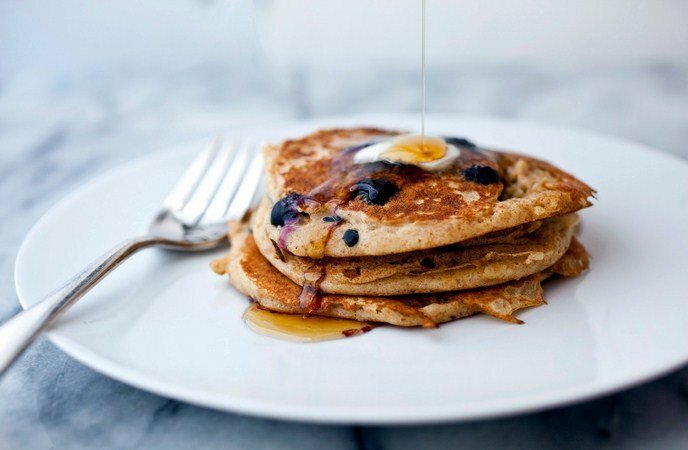 – Mix oatmeal and buttermilk with the ratio of 2:3. – Rinse it off with cold water. Apply this method 2 times per week. After having a holiday at a beautiful beach, it could be disappointing to see tan line. However, there is always a good remedy helping you deal with that problem. The combination of orange juice and yogurt can remove tan in just several applications. Thanks to the content of citric acid which acts as a lightening agent and vitamin C which can eliminate free radicals, orange can rejuvenate and bleach your skin effectively. Also, yogurt is a great moisturizer. – Repeat this routine daily to notice good results in several days. 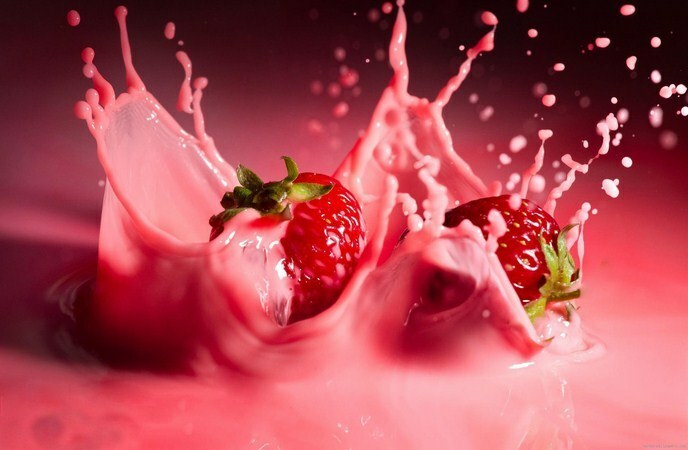 – Prepare 4 or 5 strawberries and crush them with 2 tablespoons of fresh milk. 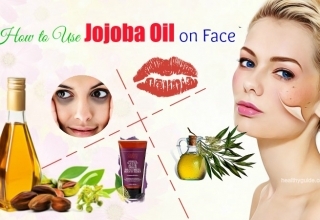 – Apply the solution over your affected skin areas. – Wait for 30 minutes and rinse it off with water. Packed with vitamins and minerals, fibers, potato juice can treat both sunburn and blemishes. 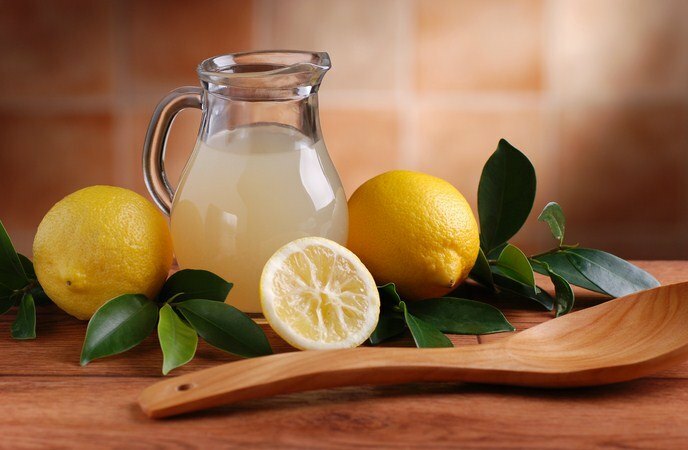 On the other hand, lemon juice with its naturally bleaching properties can lighten your dark spots easily. 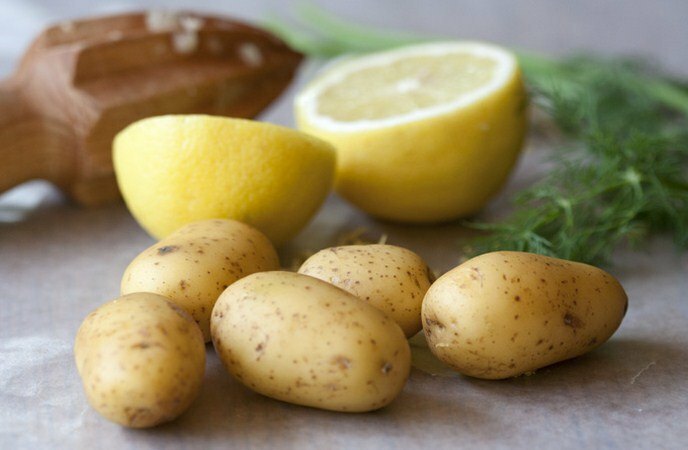 – Mix the juice of potato with 1 tablespoon of lemon juice. – After 30 minutes, remove it off with cold water, pat dry after wards. – Use this remedy daily till you see good results. 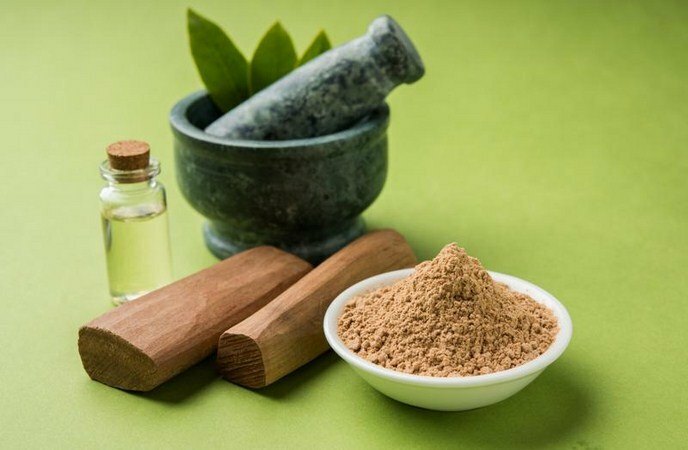 Being a common ingredient in a lot of beauty products, sandalwood can also be used for sun tan removal because of its anti-aging and skin-lightening properties. 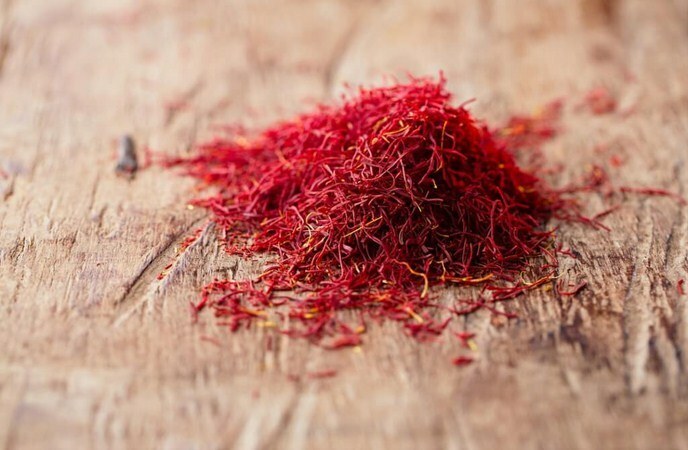 Thus, it cleanses the tanned skin and helps people maintain a younger complexion. 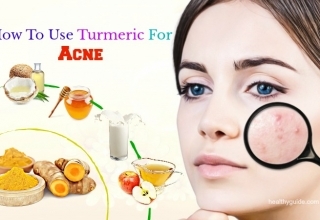 – Mix sandalwood powder with pure turmeric powder as the ratio of 1:1. – Apply the paste over your skin and wait for 30 minutes till it dries. – Rinse it off with cold water and do this twice per week. You could also mix coconut oil and sandalwood power along with almond oil together to create a good paste, then apply over your affected skin areas. – Soak 5-6 almonds in plain water overnight. – Follow this method every day for about 15 days, then repeat it 2 times per week after that. 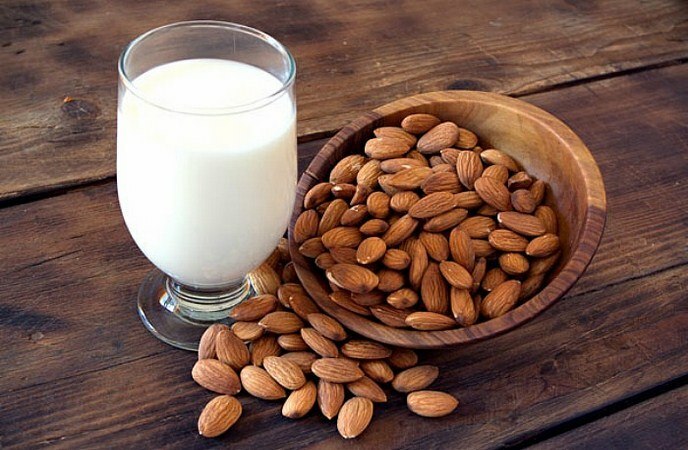 In skin care, the uses of almond milk and almond oil are renowned. Milk powder is very good for moisturizing your skin, decreasing the effects of suntan and imparting a younger skin tone as well as texture. 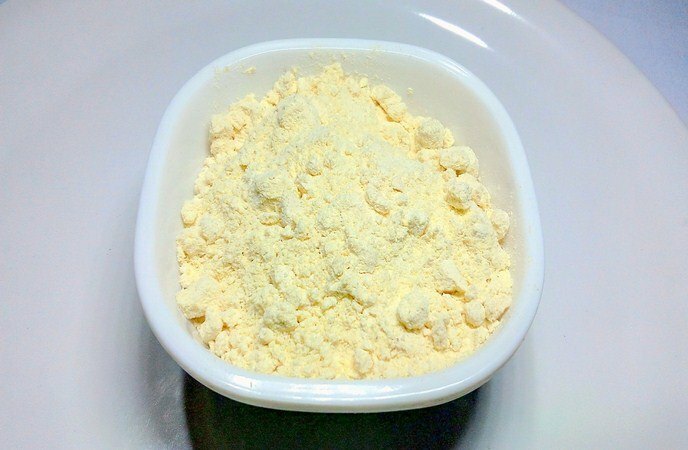 – Mix milk powder and honey with the ratio of 2:1. – Then, add several drops of almond oil into the mixture and apply the paste over your skin. – Wait for 20 minutes and rinse it off with water. Having medicinal properties, sandalwood as mentioned earlier is a good ingredient to treat suntan and sunburn. Sandalwood powder / paste can work as a good skin cleanser that removes impurities as well as dead skin cells. Also, it acts as a soothing balm which can heal blisters and blemishes naturally. – Leave it overnight, and the next morning blend it with fingers. This pack will work as a good moisturizer. It is definitely an easy-to-find solution for those who are wondering how to remove sun tan on legs, face, neck and hands. 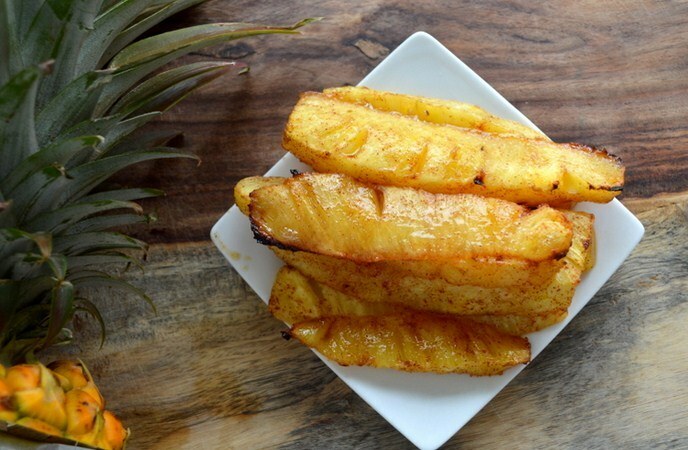 With its fresh and tangy flavor, pineapple is considered the king of tropical fruits. In this fruit, there are enzymes which can remove dead skin cells and heal burnt skin areas. 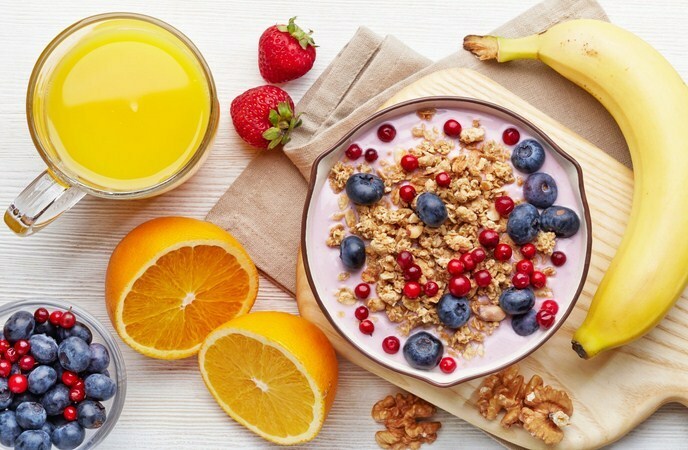 Also, having a high content of vitamin C as well as antioxidants, this fruit can help in neutralizing the damaging effects of free radicals and decrease the appearance of aging signs like freckles, fine lines and wrinkles. Additionally, it helps lighten the age spots, sun tan as well as pigmentation. 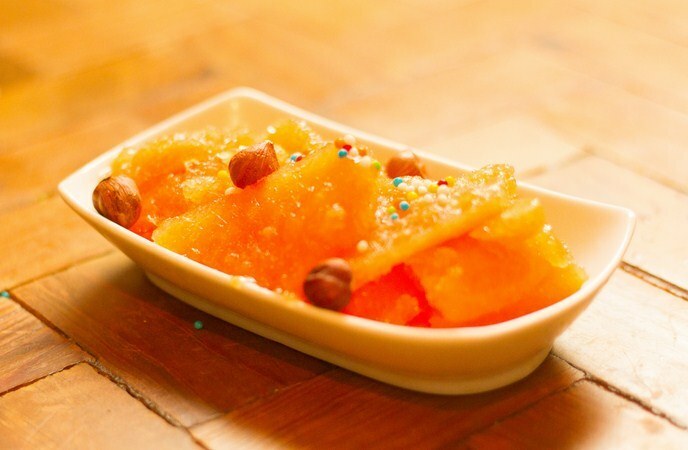 – Mix honey and pineapple pulp together with the ratio of 1:2. – Follow this routine thrice per week for about 1 month to see good results. Fuller’s earth, aka multani miti, is a powerful ingredient in skin care routines. It is because of the cooling effect of this mud which can soothe and cool the skin burns while reducing skin irritation, acne, rashes and blemishes. 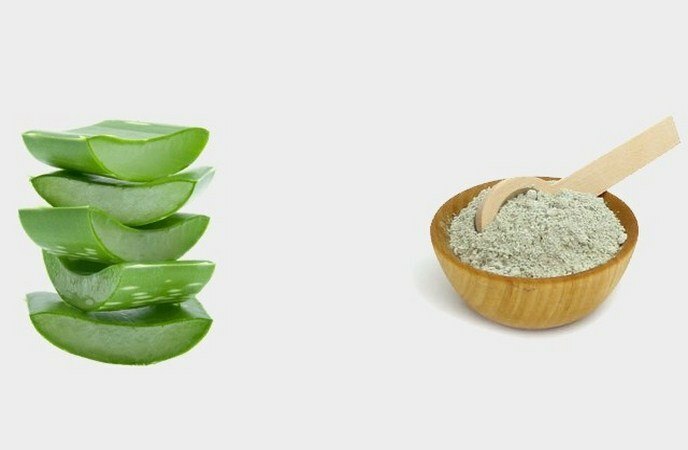 Aloe vera, on the other hand, can lighten skin tone and act as a good natural cleanser. As mentioned earlier, cornmeal can be effective in sun tan removal. 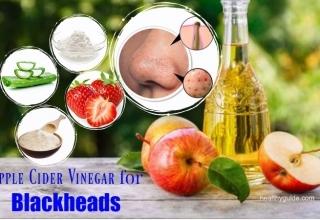 In addition, it is also useful for removing dead skin cells and blackheads from your skin. 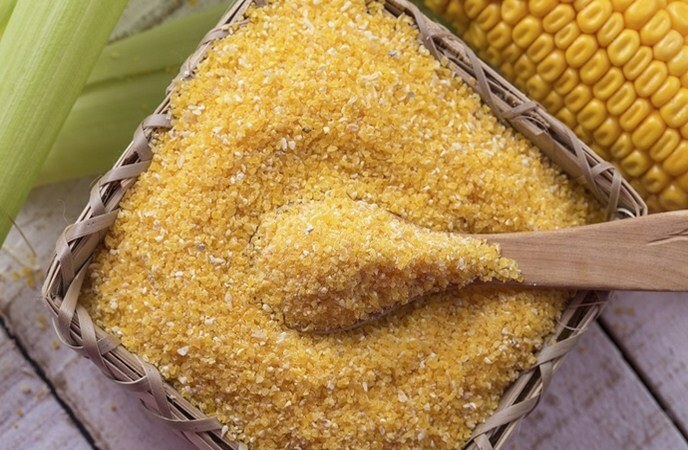 In details, the minute granules available in cornmeal can polish the skin gently. This ingredient is especially good for oily skin as it can remove excessive oil as well as sebum from your skin without drying out it. 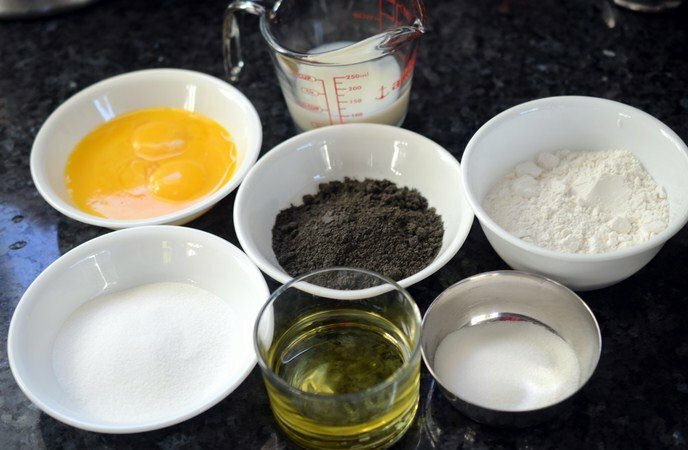 Another tip on how to remove sun tan on hands, face, neck and legs is using wheat flour which can not only improve skin tone, but also even fade away the dark spots and blemishes. It also evens your skin tone. Nonetheless, it is worth noting that this method takes time to see noticeable results. Thus, occasional application of this homemade pack is not enough. They have to be added to your daily skincare routine for good results. – Then, apply it over your face and wait for 15 minutes before washing it off with water. 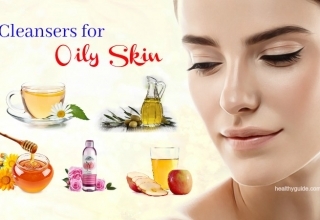 That way, you will get brighter and softer skin naturally. This pampering skin care and nourishment is definitely a great solution for your tanned skin. It has helped many people combat sunburn and suntan because of the high content of antioxidants. This remedy is for those who have severe case of sunburn. Rubbing ice cubes can reduce the itching and burning feelings accompanied with sun tan. As an alternative, you could soak in a bath of the cold water to lessen sunburn symptoms. The reason why aloe vera works for sun tan removal is that it has refreshing and cooling agent. With moisturizing properties, aloe vera gives you a relief from itchiness and burning sensations associated with sunburn. This magic plant of the Mother Nature should be used for 2-3 months to see good results. If you do not have enough patience to extract its gel, then you could use the pure aloe vera gel of a good brand. Because green tea has soothing and cooling abilities, it is listed as one of good solutions for how to remove sun tan. The antioxidant content of green tea can replenish your skin cells and eliminate blemishes as well as skin tan. The antioxidant and phytochemicals in cabbages could do wonders for your skin. It helps remove skin tan while fighting against skin issues like acne. Also, it can improve the overall skin texture by making your skin supple and soft. 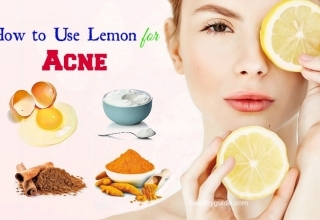 – Mix them well to apply over your skin using a cotton ball. – Keep it there for about 15 minutes before rinsing it off with cold water. Among ways on how to remove sun tan on legs, face, neck and hands listed down here, this is especially good for sun tan on hands and legs’ skin. Lemon juice is an effective solution for blemishes and tan while sugar is a great exfoliant which can slough away dead skin cells along with other impurities which have built up on your skin. – Use this mixture as a scrub on your impacted areas. Massage it in circular motions for about 2-3 minutes. – Mix rice flour and tomato juice with the ratio of 2:1. – Then, add a pinch of turmeric, a small amount of plain water or rose water into the mixture to create an even paste. – Use this method twice a week. This remedy is very excellent in removing fake tan which you get from using creams or sprays. It can absorb the chemicals from the top skin layers, and could be easily washed off. The tips on how to remove sun tan on neck, legs, face, and hands introduced earlier are for both sun tan on face, neck and hands. However, the method that I am going to introduce now is just for sun tans on hands and legs because of its exfoliating features. Most of the ingredients used in this recipe could be easily found in our kitchen. – Mix equal amounts of each of these ingredients and apply the mixture over your hands and leg. This will not only help remove your tanning abut also eradicate dead skin cells and reveal the healthier new skin. Multani Mitti is used to refresh skin effectively. 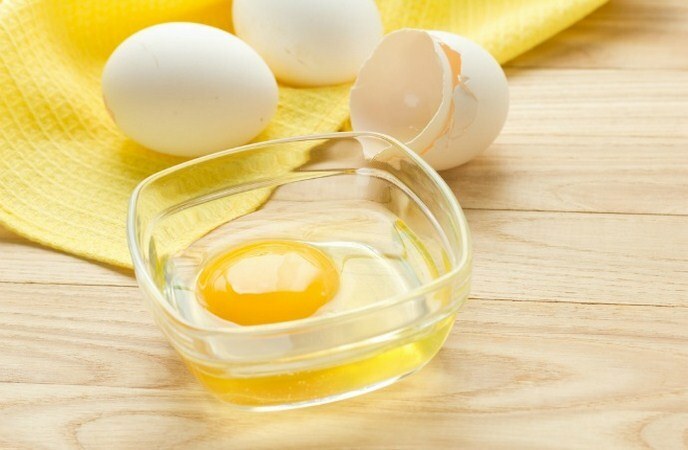 However, if you combine it with egg white, then you will have a remedy for tanning, pigmentation and discoloration of the skin. 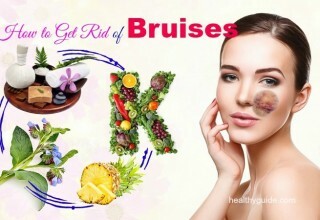 This method has been used to treat different skin problems in India for ages. This is also among the best tips on how to remove sun tan on neck, legs, face, and hands that we would like to introduce in the entire article today and people should never skip yet try to make the combination at home and apply onto the infected area soon for good! 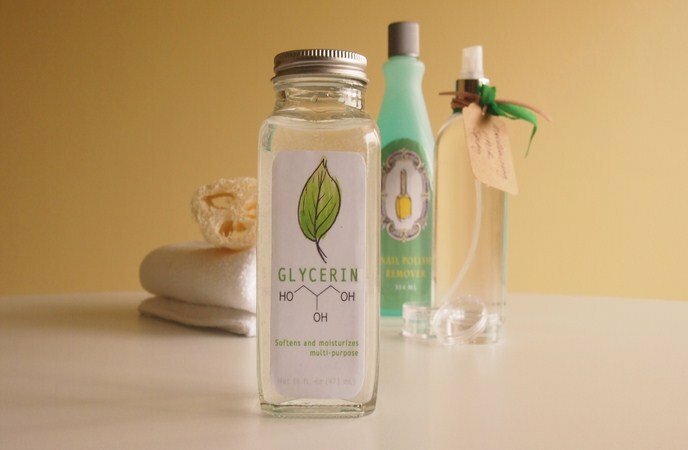 Glycerin can nourish your skin while lime or lemon juice is a good natural bleaching agent that can lighten your skin color. – Wait for 15 minutes and rinse it off with water. – Follow this method 3 times per weeks for about 1month. Then, you will see a big difference in your skin tone. Well, this tip is obviously recommended for sun tan on hands and legs. 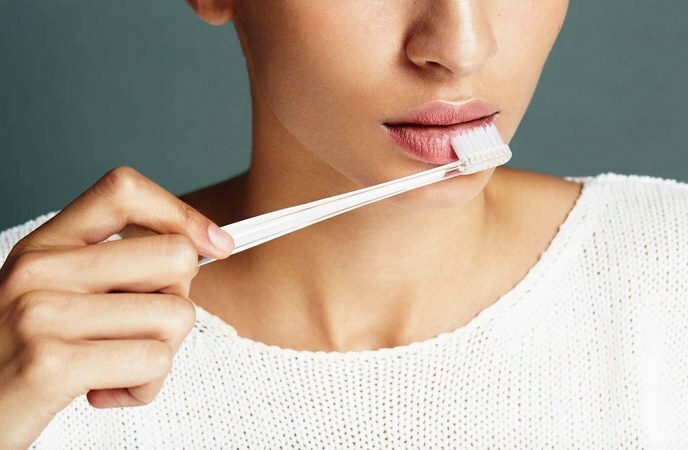 However, after brushing, you skin will get a little bit tender. 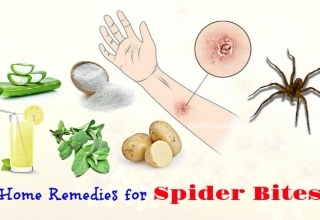 The remedy will remove dead skin cells and reveal newer and younger ones. After brushing, you rinse your skin with water and apply milk cream over your skin to get soft skin. – Always bring a sunscreen with the SPF of at least 40. Apply it before stepping out in the sun. – Drinking lots of water is also a good way for skin-related problems. That way, you can keep yourself hydrated and this surely helps remove sun tan naturally. – If you are going to swim or spend lots of time under the sun, then you should use a special sun protection cream or lotion. They should be re-applied after every 20 minutes. – Before going out, avoid spraying perfume because the psoralen in perfumes may tan your skin permanently when coming in contact with ultraviolet rays. – Remember to use sunscreen for lips, eyes. – Have a bath with cold water during summer because warm water may dry out your skin and cause skin tan. – Keep scarves, wide-brimmed hats and sunglasses handy prior to going out in the sun. Now, after reading thoroughly our article about 34 tips on how to remove sun tan on neck, legs, face, and hands, you may have withdrawn some important notes for yourself when it comes to learning how to get rid of tanned skin. Patience is required when following home remedies using natural ingredients. Most of them are safe without side effects. However, remember that prevent is always better than cure. So, the next time you go out in sun, cover yourself properly. Not mention to sun tan, the ultraviolet rays of the sun are very harmful for your skin, and may lead to skin cancer. If you have any comment about this article of 34 tips on how to remove sun tan on hands, face, neck and legs, feel free to leave your comments below the post. We will feedback as soon as possible.